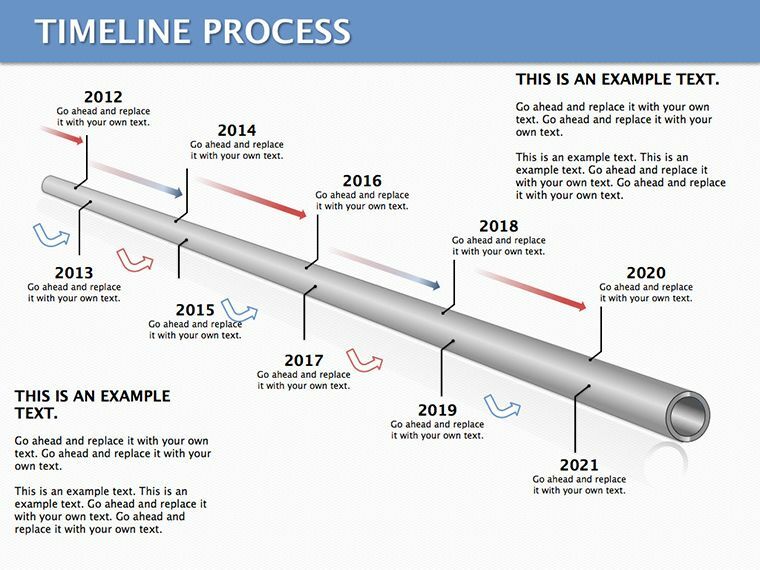 Timeline Process Keynote diagrams in the historical process time does not play a determining role, as paradoxical as it may sound. 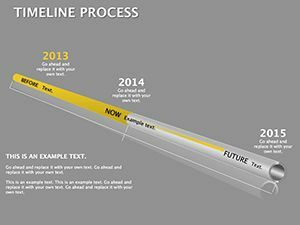 Time is part of the process, however, is not included as an independent variable and as a parameter. 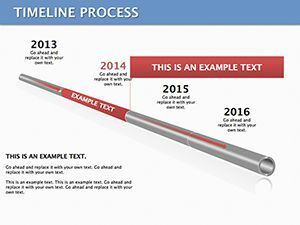 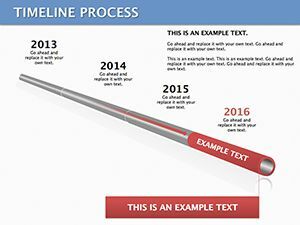 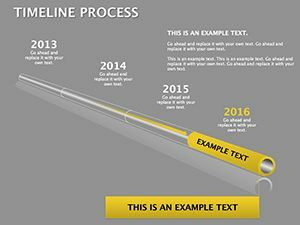 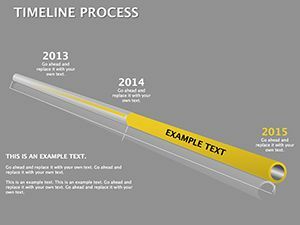 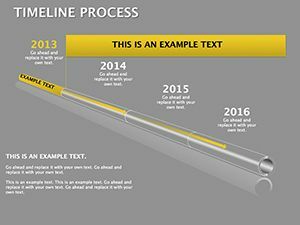 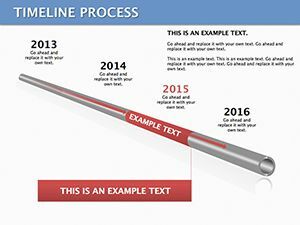 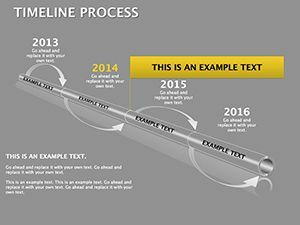 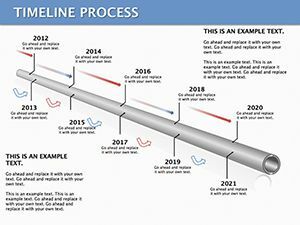 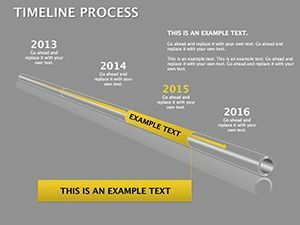 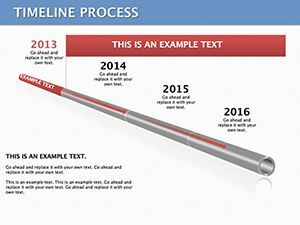 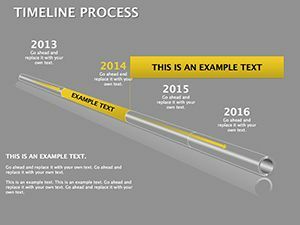 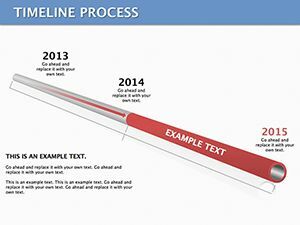 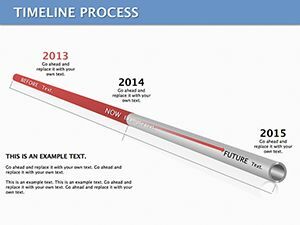 Download Keynote Timeline Process diagrams for presentations.